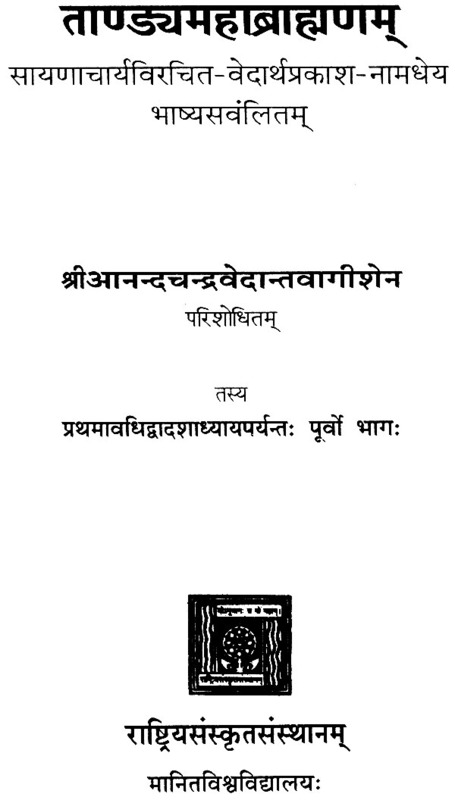 This, the first volume of the Tandya Maha Brahmana comprises the first twelve Chapters (adhyaya) together with the commentary of Sayana Acharya, the Vedartha-Prakasa. 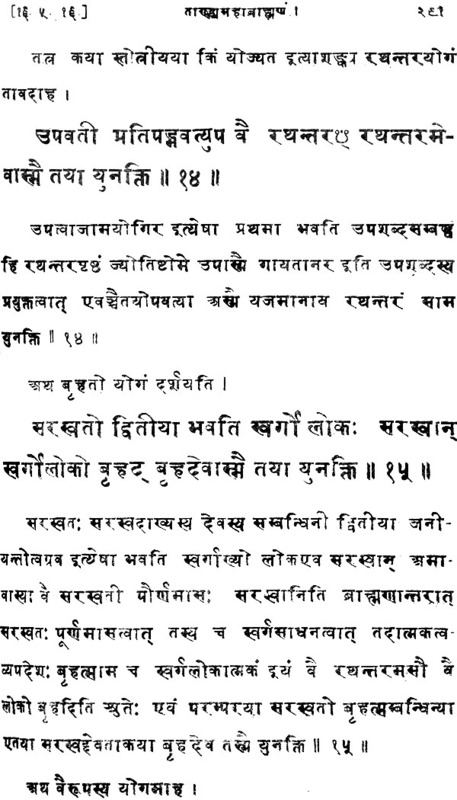 In carriying it through the press the principal object I kept in view was to give a correct text, and to restore an authentic reading of Sayana’s commentary. The former proved by far the easier task. All the manuscript that I consulted, had almost invariably the same reading, and where one differed from the other, its reading was, obviously, erroneous. 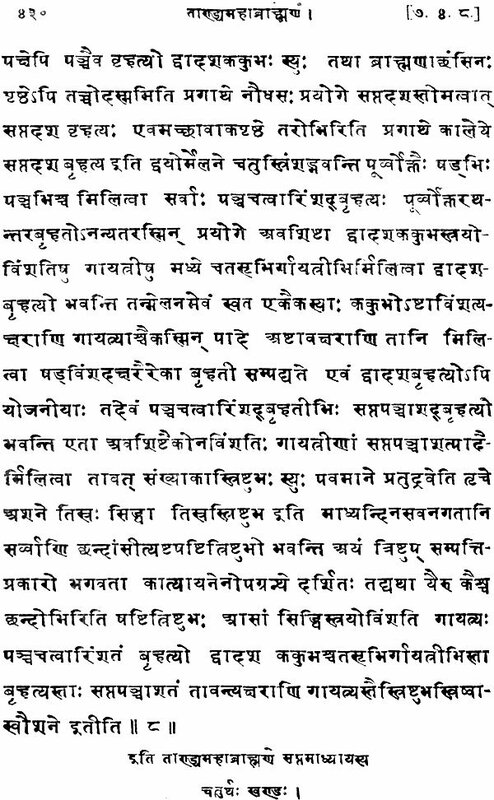 Letters, words and mantras were found sometimes omitted and sometimes misplaced, but those inaccuracies did not occur in more than one manuscript at a time. Besides the manuscripts of the texts which I had at my disposal were generally correct, and seldom offered any remarkable divergence. But the two manuscripts of the commentary which I could procure, contained many obvious mistake and doubtful passages. One of them (C), how ever had been revised and corrected with care. It is by carefully collating the two that I have attempted to produce an eclectic edition. Occasionally I have added a few words and passages which, though they rested on the authority of a single manuscript, seemed to be useful or explanatory. A. Belonging to the Sanskrit College of Calcutta. 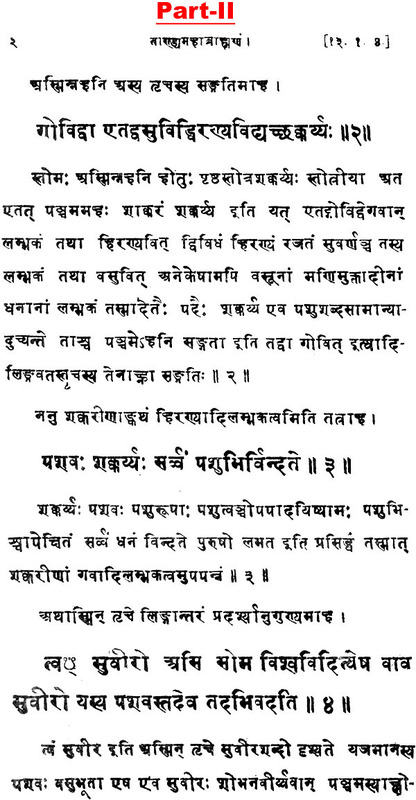 It contains the text, and is a very old and valuable manuscript. Dated Samvat 1660. 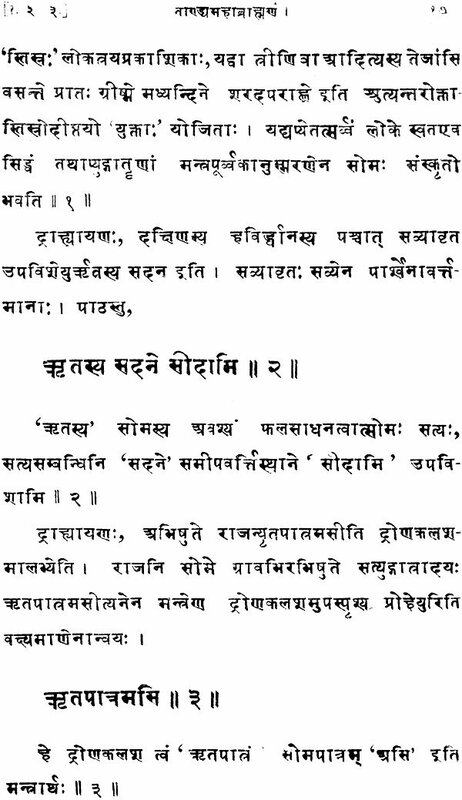 B. Belonging to Pandit Radhanatha Vidyasagara, inhabitant of Bhatpara. The manuscript is valuable, but difficult to read and contains only the text. 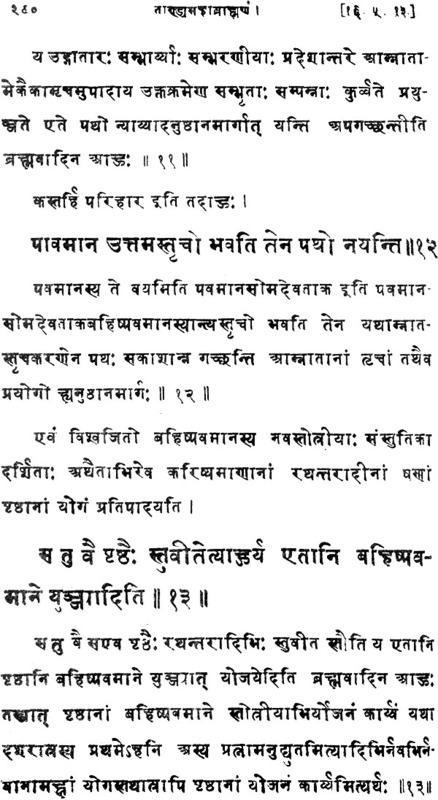 It is also old manuscript, dated Samvat 1672. C. Belonging to the Sanskrit College of Calcutta. It contains both the text and the commentary. It is revised and corrected codex, but still has many omission. It bears no date. D. Belonging to the Sanskrit College of Banares. 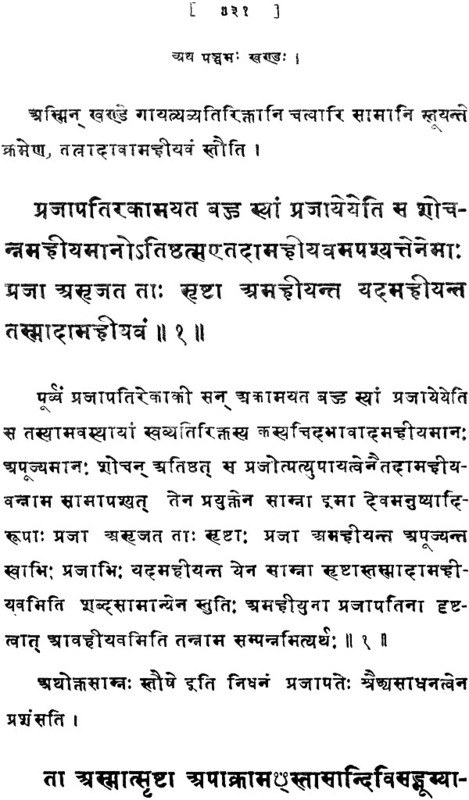 It contains both the text and the commentary, and is a beautifully written manuscript, but has many mistakes. 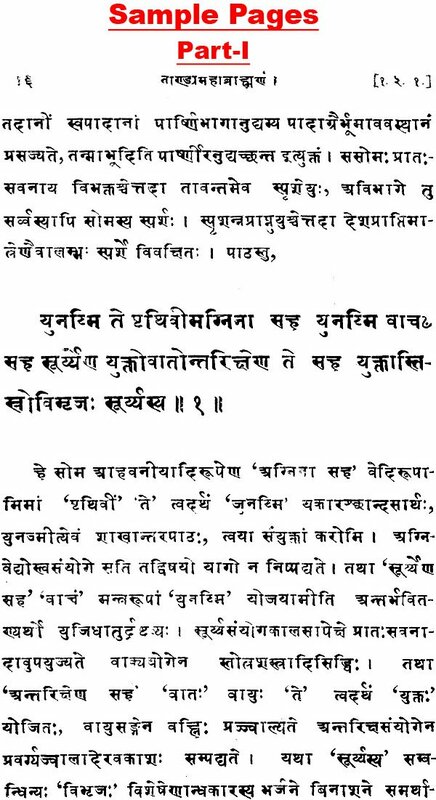 Dated Samvat 1919. 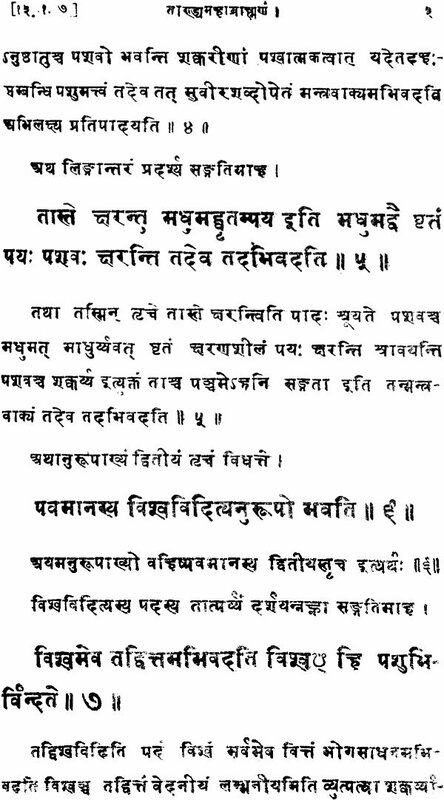 I obtained two other manuscripts from the Sanskrit College of Calcutta. But they were so bloted, so inaccurate and sometimes so distorted that I could make little use of them.